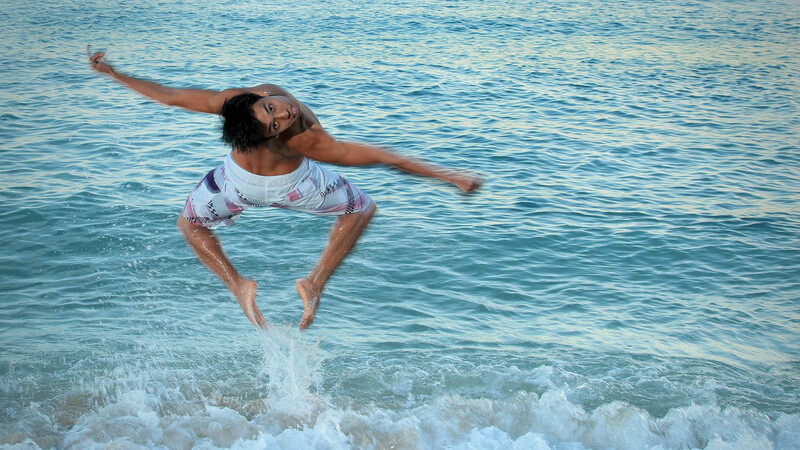 Dancing can influence a life in many ways. For some, it is a way to release stress and enjoy life. For others, it is an opportunity to focus and hone one’s ability in order to feel the thrill of competition. Competitive dance is the wellspring of creativity in the world of dance as it motivates you to watch dance with a critical eye and appreciate the abilities of other competitors. 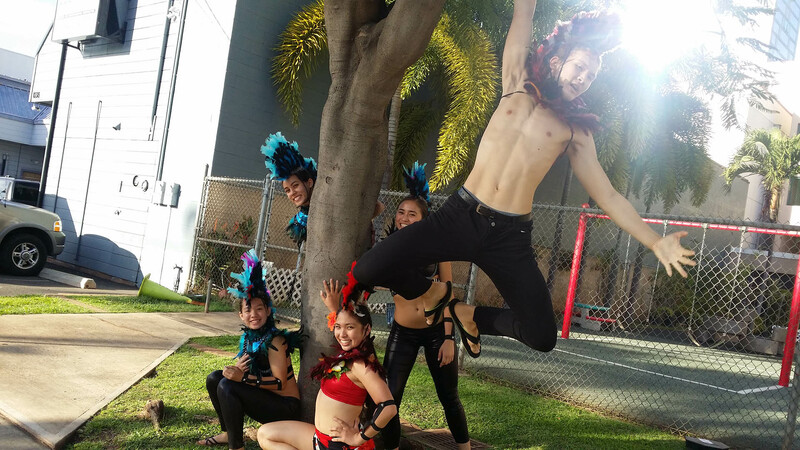 There are many dance competitions in and around the greater Honolulu area. 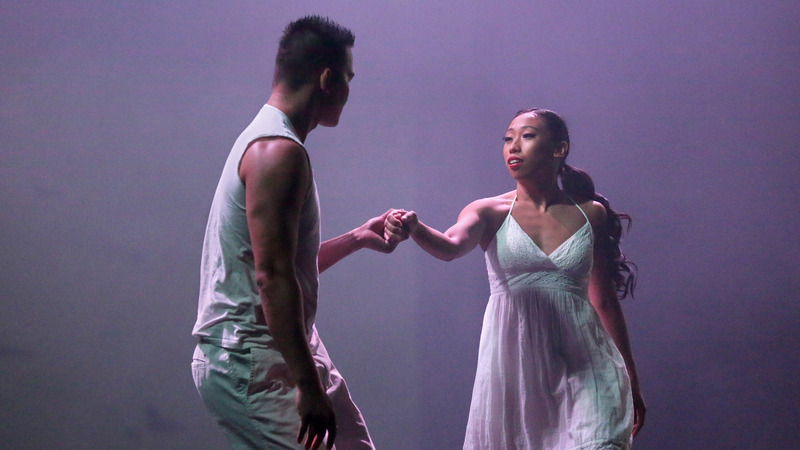 Whether you have danced for years or are new to competitive dance, there is sure to be a competition for you. Some of our students go further afield outside of Honolulu, the state, and even the country. 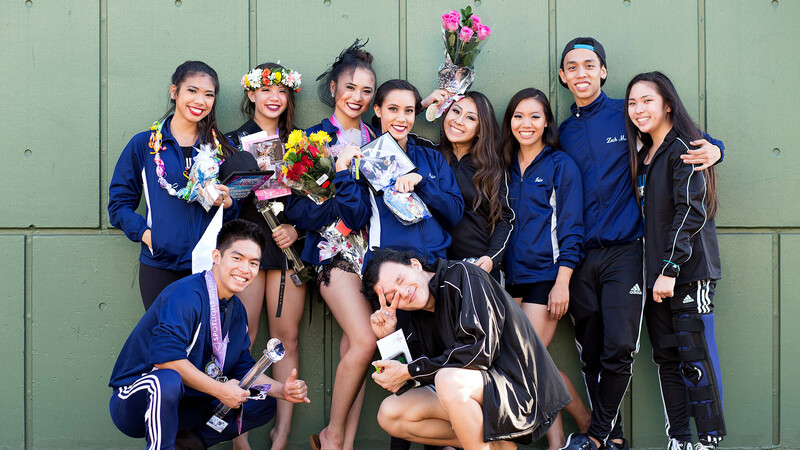 Honolulu Dance Studio & Boogie Down Productions offers comprehensive course in different schools of dance for the competitive arena. We also offer one on one or two on one specialty classes for individuals looking to improve their technique prior to competition. If this interests you then please give us a call so we can set up a special time for you or you and your partner.